Classes are cancelled today for all schools in the Public Schools Branch. (March 23). School and Branch based support staff will follow the direction of any provincial government delays or closures in their office areas. We are asking that everyone, staff and students, ROCK YOUR SOCKS tomorrow in celebration of World Down Syndrome Day! 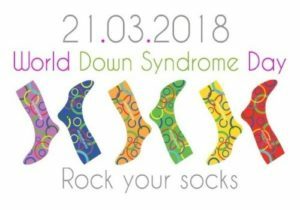 Mismatched, colorful and unique…all types of socks welcome at G.E.S. 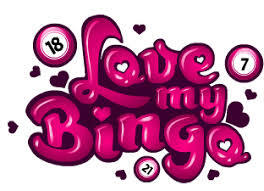 Our last Sunday afternoon bingo was such a hit with bingo players from all over we are doing it again. Sunday April 8th will be a CASH and PRIZE bingo you will not want to miss…. Come on out and support your local Georgetown Home and School Association and help raise money with a great group for a wonderful school. 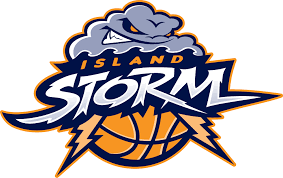 Start off your March Break with a Storm…Storm Basketball that is. Melvin Ford, father of our Easter Seals Ambassador, Brayden White, has tons of tickets to sell in support of the upcoming PEI Storm against St. John Riptide on Sunday March 25th for $2 a ticket. All proceeds from these economical ticket sales will go towards PEI Easter Seals 2018 Campaign! Get in touch with Melvin or contact the school to arrange pick up of tickets. What a great and fun way to support the Easter Seals of PEI. GES will be celebrating FRENCH WEEK March 19-23, ask your student the French word of the day they learned each day! 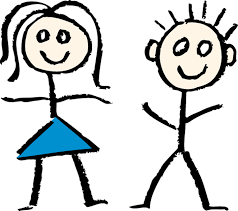 Big congratulations going out to Maria M, a friend to everyone, in Ms. Scully’s grade 1/2/3 class and also big congratulations going out to Hudson M. also in Ms. Scully’s grade 1/2/3 class. These are two of Georgetown’s finest…great job on setting positive examples to your families and classmates. 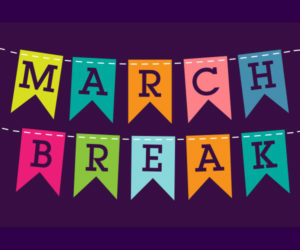 Congratulations going out to Dennis Clory of Georgetown, he is the winner of the $500 prize for the March Grade 8 Travel Draw! Congrats Kade on selling the winning ticket and Dennis on being the big winner this month! Thanks for supporting our Grade 8 students on their upcoming trip to Halifax. Two draws remain for April and May, get your $5 tickets early before they are all sold out. Students selling tickets this year in our Grade 8 class are: Bradyn Carroll, Kade Rafuse, Terissa Gotell, Winter Guignard, Hannah Stoodley and Hayden Stoodley. 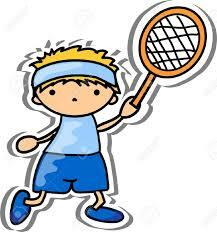 The upcoming week for badminton will be a busy one- The boys and girls badminton teams will each practice four days of the week with early morning and afternoon practices.